For Style Steals Wednesday, Cents of Style is bringing back…by popular demand their Activewear Collection. Check out their most popular tanks and pants as well as their popular hooded sports bras. This is a collection you are sure not to miss!! For Style Steals Wednesday, June 22nd, Cents of Style Activewear Collection for 50% Off & FREE SHIPPING w/code ACTIVEAGAIN. 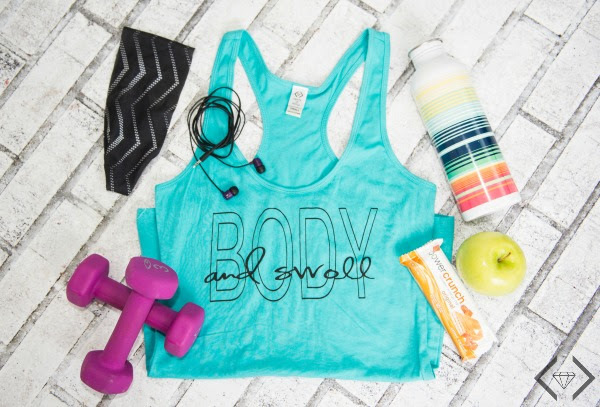 Style Steals – 6/22/16 – Activewear Collection for 50% OFF + FREE SHIPPING w/code ACTIVEAGAIN. Also, keep an eye out for Cents of Styles Graphic Workout Tanks and Yoga Pants!! 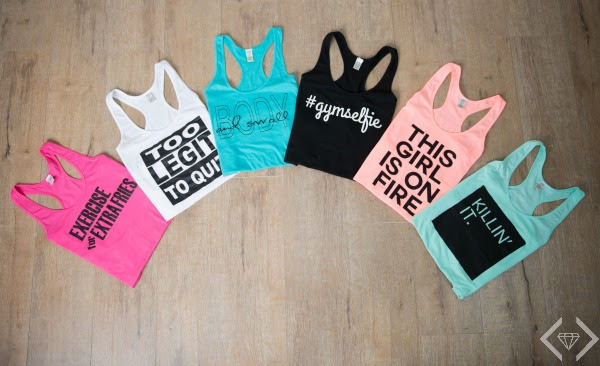 Which Workout Tanks and Yoga Pants do you like best? I’d love to hear about it in the comments below! !